Add a contemporary style to your home by introducing this magnificent Wooden Cabinet 6 Drawers Tall. This cabinet has a beautiful design that'll be sure to impress, the tall shape holds 6 drawers. 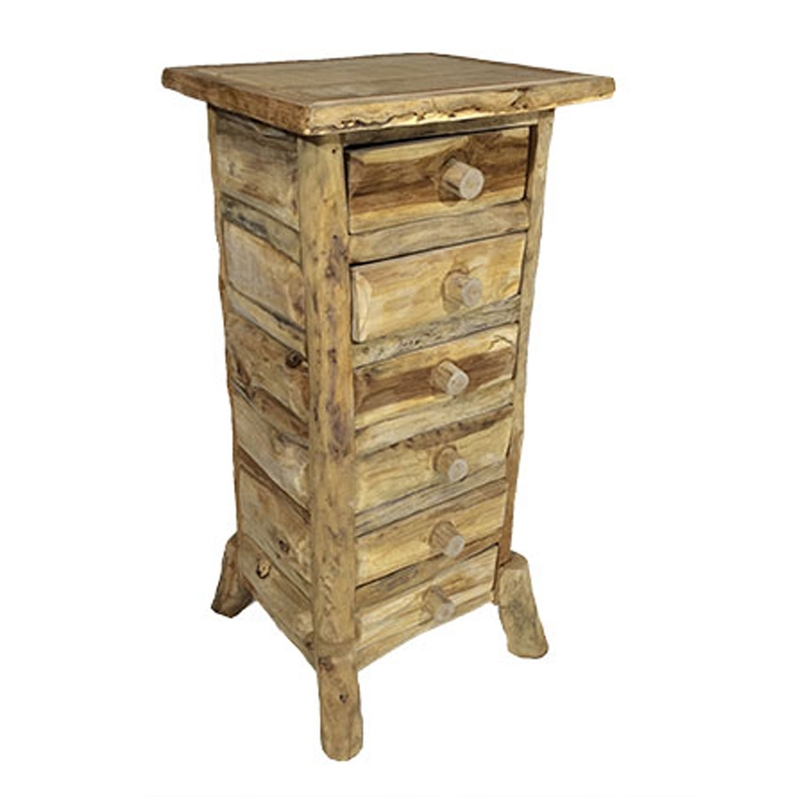 This product is created from a splendid and natural wood material.